CMC Pro’s white inkjet hub printable CD-R is the epitome of professional grade recordable media. 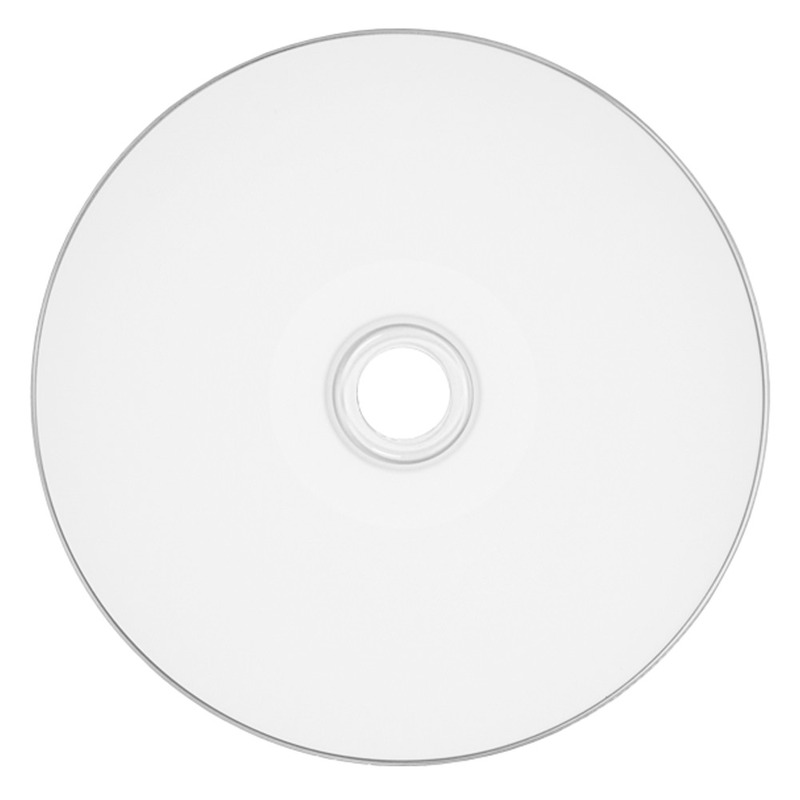 These printable discs are high grade for excellent recording and playback performance. The white inkjet hub printable surface allows for maximum printing space, ensuring you get the most out of your buck and finished product. These discs burn up to 52X and hold up to 700MB of data. 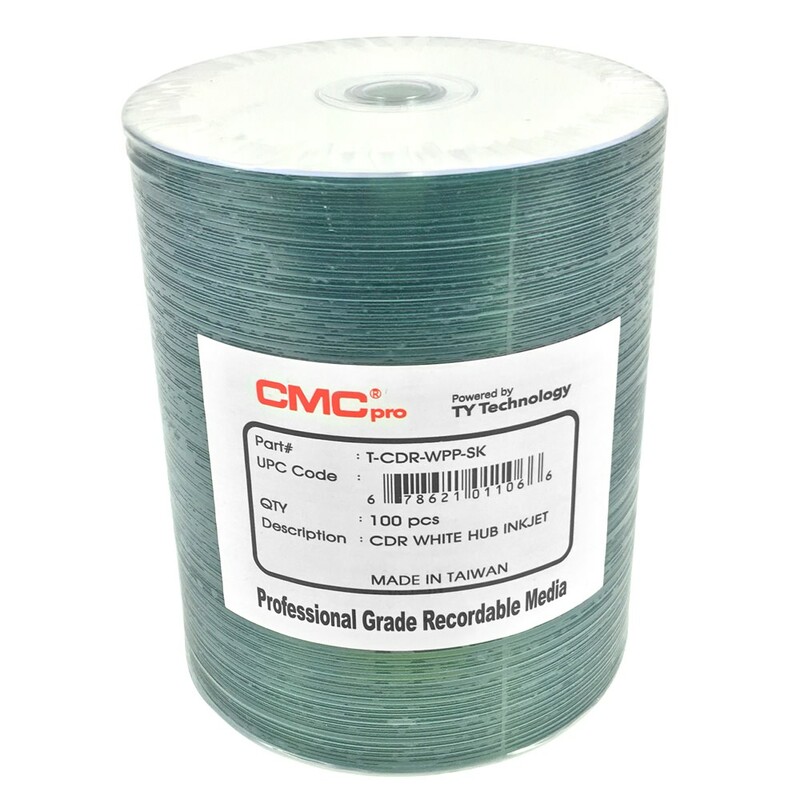 CMC Pro Powered by Ty Technology CD-R’s outperform the competition in recording accuracy and superior durability in a wide variety of data and audio applications. 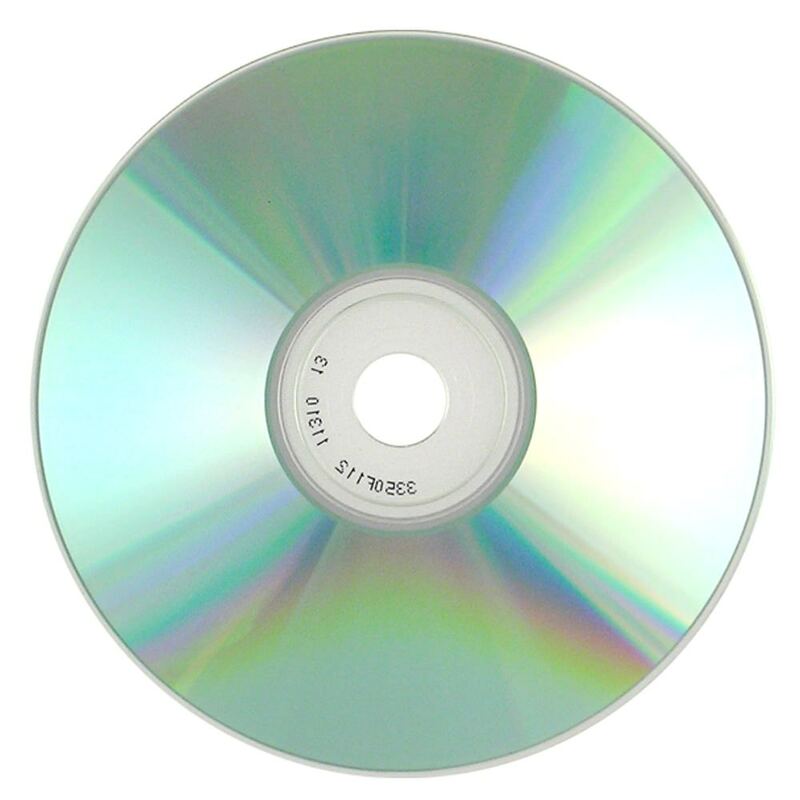 We offer this fantastic blank CD-R at the best price!